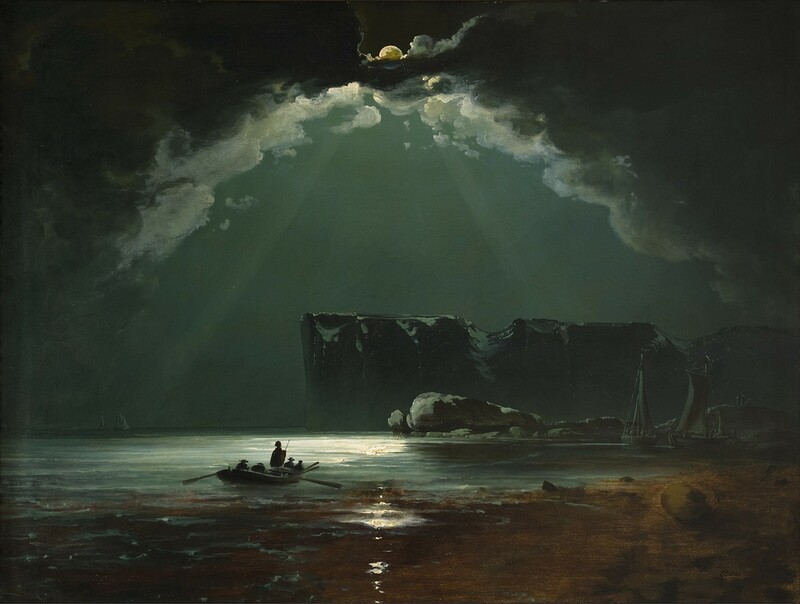 The National Gallery only owns one painting by a Norwegian artist (to date) and that is by Peder Balke (1804–1887) who is the subject of this exhibition. Considered a forerunner of modernism, Balke trained in his native Norway as well as in Stockholm and Dresden. 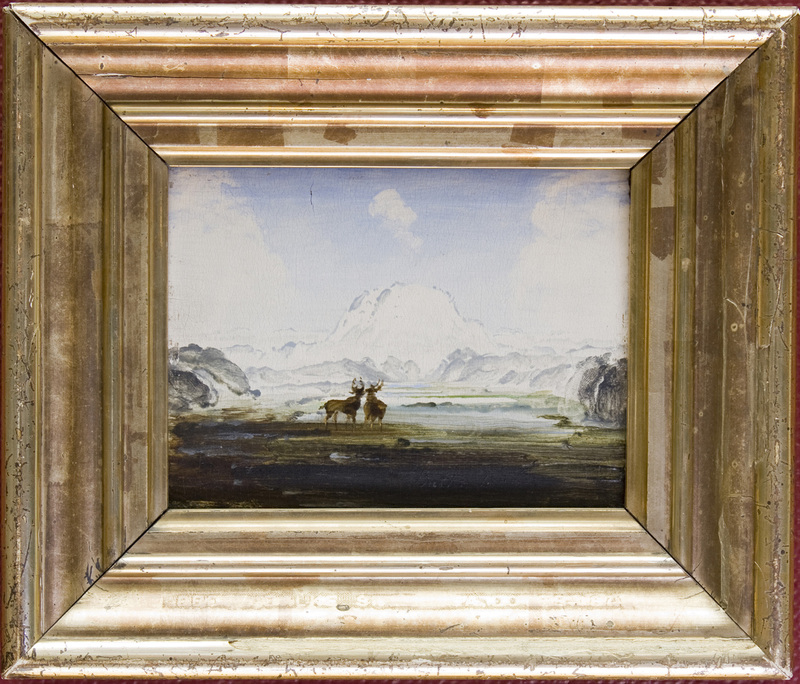 In 1832 he travelled to the very far north of Norway where he became enamoured with the rugged, dramatic landscape of the North Cape which he would continue to paint throughout his life and so there is some sense of repetition of the theme. His lack of financial achievement as a painter meant that he had to give painting up as a career and so he turned towards politics and developing housing for the poor with greater success. However, as this exhibition eloquently shows, he continued to paint for himself with a greater freedom and experimentation that seem to anticipate expressionism. 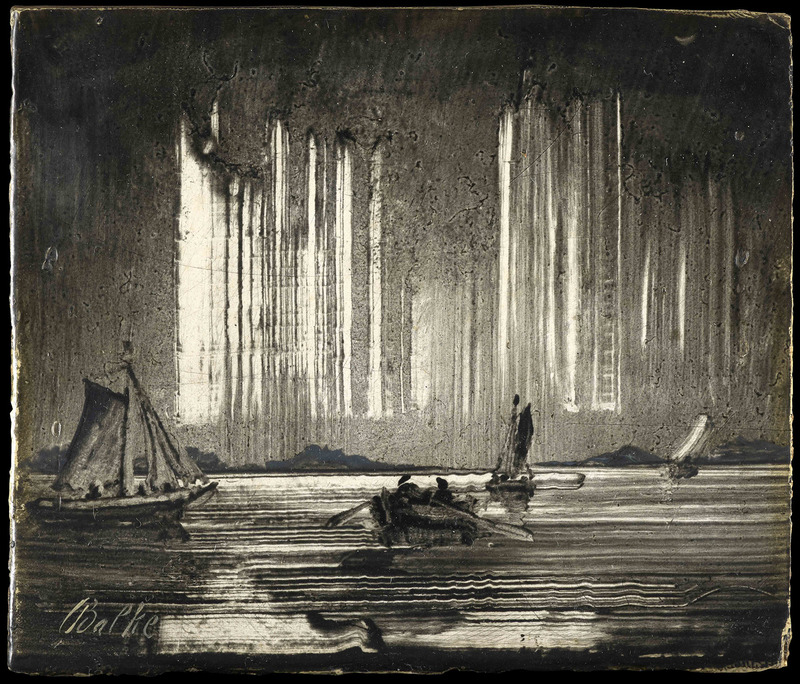 This entry was posted in Fine Art, Visual Arts and tagged European Art, Fine art, National Gallery, North Cape, Norway, Norwegian Art, Peder Balke, Visual Arts.